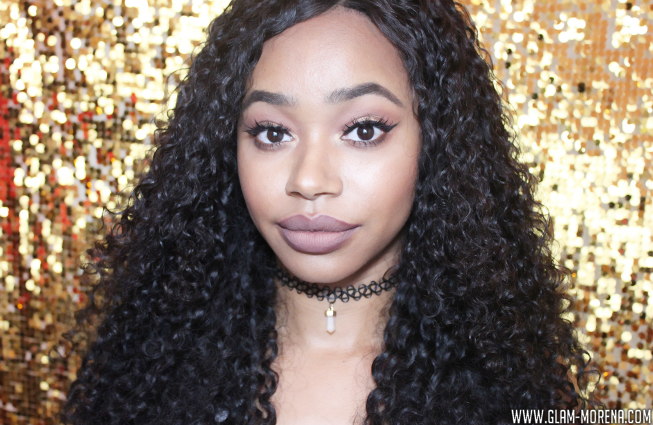 Glam Morena: Her Hair Company & Curly Hair Care. Her Hair Company & Curly Hair Care. I really wanted to have curly hair for the Spring and Summer time this year. I recently received some hair extensions from Her Hair Company. I have reviewed this company before and you view my past reviews here. 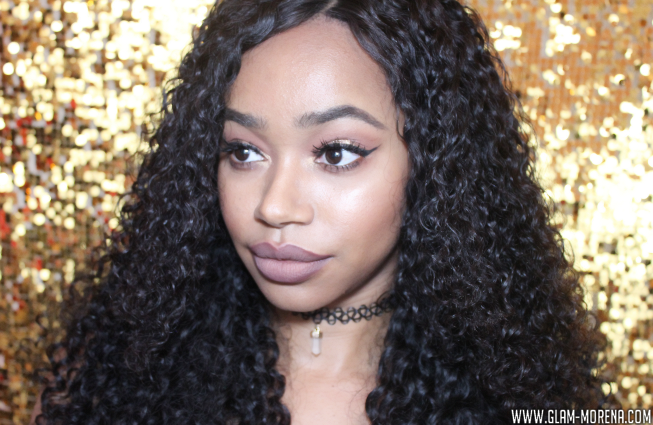 This time around I decided to try out their Brazilian Curly Hair. I used the hair extensions to make a wig unit. Be sure to watch this to learn about the shipping, packaging, and first look at the hair! 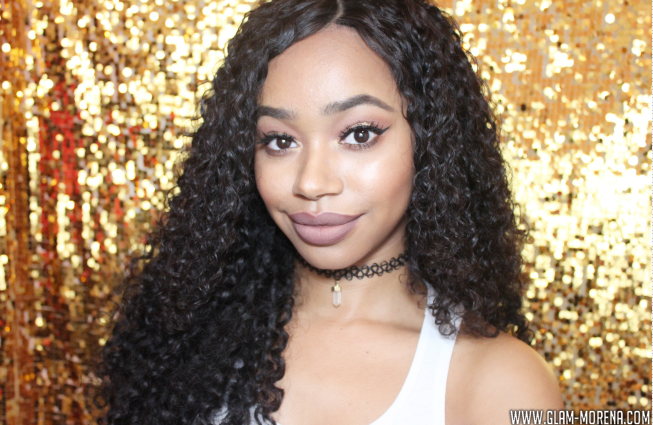 Be sure to watch this video for updates and curly hair routine! My Hair Info: Brazilian Curly Hair in 16", 18", and 20" along with a 14" lace closure. I used a men's dome cap to create my wig. Super easy to do and makes for an easy application. Her Hair Company Brazilian Curly Hair Results! 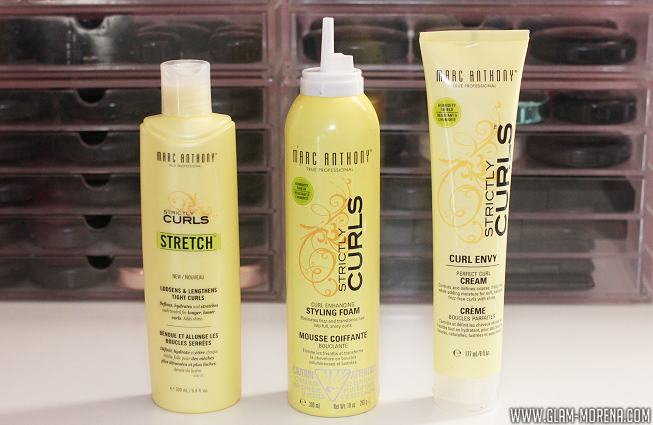 I use the Marc Anthony Strictly Curls hair line to maintain and style the curls. Check back soon for a month update and to see how the hair is holding up!